Note Cups has been CERTIFIED to comply with Australian Governement Beer/Liquor serving requirements. 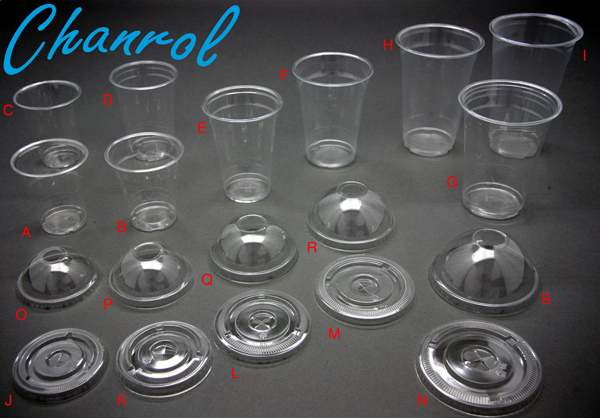 Chanrol PET Drinking Cups are certified for Beer / Liquor serving. Details can be found Technical Notes - Drink Cup Certification. Custom printing available on all cup sizes listed, Subject to quoting. PET Cups can now be made in attractive fluro colours, Subject to quoting.